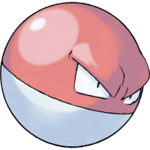 This Pokemon Omega Ruby and Alpha Sapphire Gym Leaders guide gives information and strategy on how to beat each of the eight gym leaders in Pokemon Omega Ruby and Alpha Sapphire. Note: This is an incomplete guide, It will be updated as more information becomes available. Rustboro Gym specializes in Rock type Pokémon, there's three trainers to defeat as well as the Gym Leader. As long as you've been battling trainers and any wild encounters your Pokémon should be at high enough levels to defeat the gym leader. If you picked Mudkip or Treecko (Water and Grass are our recommended types), you'll have the type advantage and Roxanne should be fairly easy to defeat. 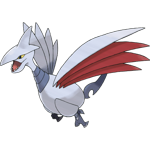 If you happened to catch a Poochyena that knowns Ice Fang, it'll also be very effective against rock types. 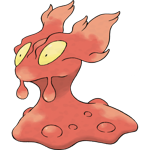 If you let Geodude or Nosepass's health get too low, Roxanne may use potions to heal. Don't be hesitant to use potions/berries if necessary. 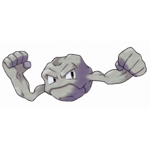 Roxanne will give you the Stone Badge and TM39 - Rock Tomb upon admitting defeat. 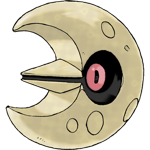 You'll now also be able to use HM01 - Cut outside of battle and Pokémon Lv. 20 and below will obey you. 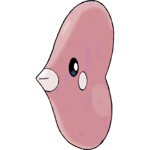 Mauville Gym is an electric-type gym led by Leader Wattson. You can navigate the gym's puzzle quite easily by stepping on the switches that move around electrical barriers. 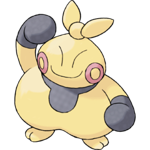 Wattson's Pokémon all have a weakness to Ground type, so Geodude is a good option; if you chose Torchic as your starter it may be a good option as well, since ground types are hard to come by. Be prepared to heal from paralysis and watch out for the Super Potions that Wattson will use to heal just before you thought you'd beat him. 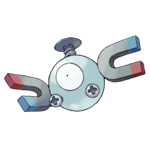 Wattson will give you the Dynamo Badge and TM72 - Volt Switch once you've beat him. 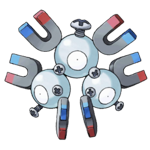 The Dynamo Badge allows you to use Rock Smash outside of battle and forces all Pokémon up to Level 40 to obey you. Lavaridge Gym Leader Flannery specializes in Fire-type Pokémon. You'll need to navigate the two floors of Lavaridge Gym to make it up to the leader. 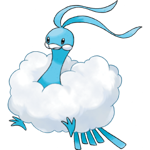 A strong Water-type should make easy work of Flannery's Pokémon. 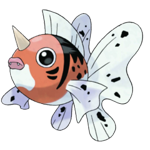 Flannery also has a weakness to Rock-type, if Water isn't an option for you. 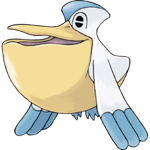 Pelipper is a good choice that also has the ability to learn many HMs and an evolved Geodude could probably do the trick. Watch out for the hard-hitting Overheat and be ready for her to use Super Potions. Flannery will reward you with the Heat Badge and TM50 - Overheat for defeating her. The Heat Badge will make it so all Pokémon Level 50 and below will obey you and will allow you to use the HM Strength outside of battle. Petalburg Gym is ran by your father, Norman. 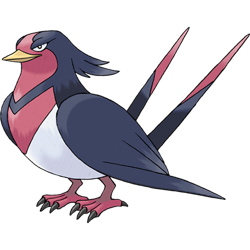 Normal uses Normal-type Pokémon and is weak to Fighting-types. There are multiple paths to reach the gym leader, connected by a series of rooms. Each room contains one trainer that has speciality for you to overcome. 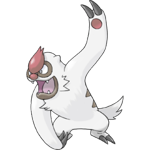 Normal-types are unique in that they only have one weakness (Fighting) so this battle may prove to be difficult if you haven't caught a lot of different Pokémon. 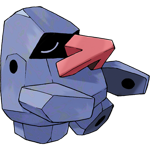 A well trained Makuhita should do the trick, or any Pokémon that knows Rock Smash. Watch out for Super Potions that will restore his Pokémon's health and them ove Retaliate after you defeat one of his Pokémon. You'll be given the Balance Badge and TM67 - Retaliate if you defeat your father. The Balance Badge enables surfing outside of battle and forces all Pokémon up to Level 60 to obey you. Mossdeep Gym is unique in that it has two Gym Leader, Tate and Liza, that work together in a double battle using their Psychic-type Pokémon. The gym's puzzle is quite easy, you'll just need to step on switches that open up new pathways that will eventually lead you to the Gym Leaders. Liza and Tate's Psychic and Rock duo can make Mossdeep one of the most difficult Gyms to defeat; but they do have weaknesses of Water, Ghost, and Grass types. 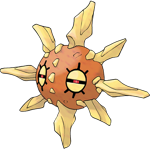 Watch out for the variety of move types (Fire, Rock, and Grass) that might be unexpected from Solrock. Focusing on one of the two before the other should make this battle more manageable. 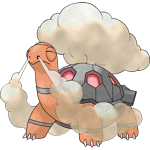 After defeating the Leader duo, you'll get the Mind Badge and TM04 - Calm Mind for your efforts. You'll now be able to use Dive outside of battle and rely on Pokémon up to Level 80. 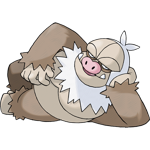 Leader Wallace is the head of Sootopolis Gym. 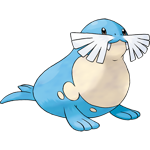 His Water-type Pokémon are strong, but share a weakness to Grass-types and Electric-types (bar Whiscash). The puzzle leading up to Wallace is by far the most difficult of any gyms so far. You'll need to step on every ice tile once (and only once) in each of these progressively larger areas. There are multiple path options you can choose, a good strategy is to make sure you don't cut off your path to the north and remember you can cut diagonally to another tile. 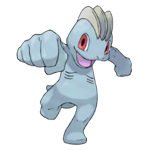 A strong Grass-type Pokémon (choosing Treecko pays off) will make easy work of Wallace's team, and a good Electric-type will also be effective if you bring an alternate for Whiscash. Remember that he will heal his Pokémon if you give him the chance. 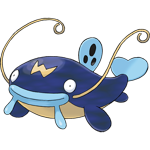 Wallace will award you with the Rain Badge and HM05 - Waterfall which you can also use outside of battle. Now that you've collected all eight badges, all Pokémon will obey you. 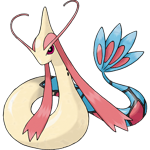 Thanks for using our Pokemon Omega Ruby and Alpha Sapphire Gym Leaders guide! Now that you've defeated all eight leaders, you're ready to traverse Victory Road and take on the Pokemon Omega Ruby and Alpha Sapphire Elite Four.